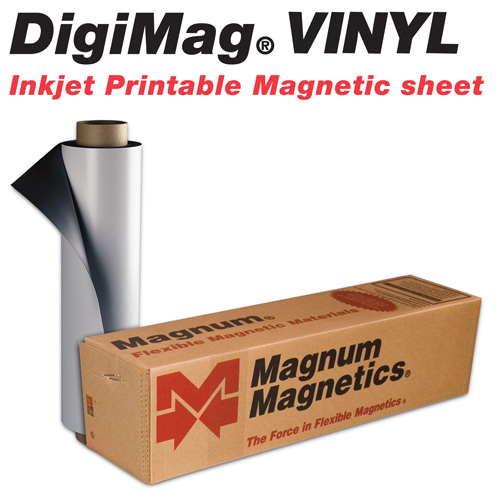 Magnum Magnetics is the largest manufacturer of flexible magnets in the United States, including printable magnetic sheeting and magnetic rolls, magnetic strip, and extruded magnets.  We specialize in manufacturing flexible magnets (also called "rubber magnets") for a variety of applications and industries, including commercial printing, wide-format signage and graphics, engineering/OEM, retail craft and office products, and more. 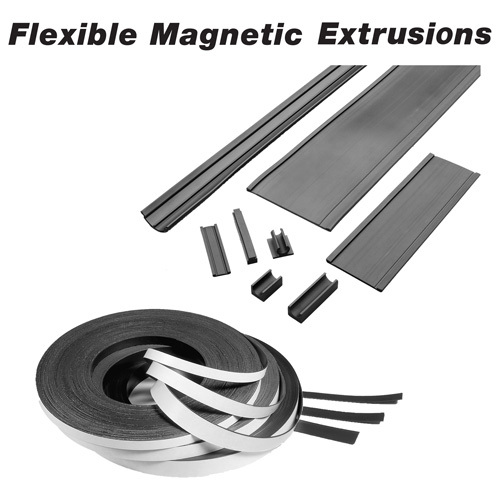 What type of flexible magnets do you need? 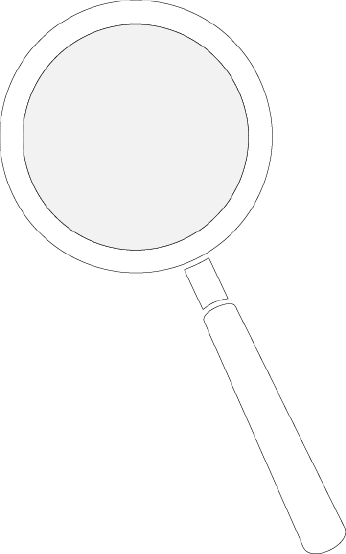 Our Product Finder tool allows you to browse Magnum's products based on your magnet application, printer type, or specifications. 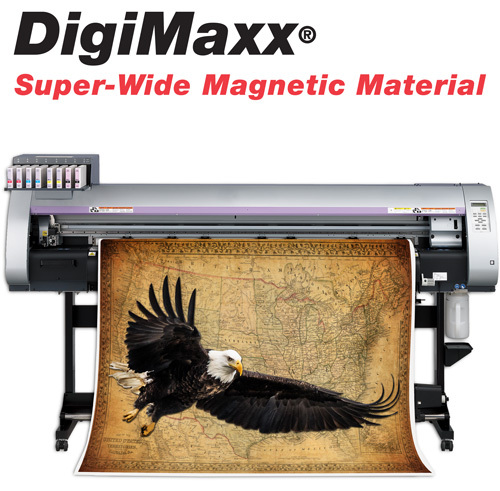 In our latest white paper, we describe the advantages to printers of printing directly to flexible magnetic sheeting in order to save time and money, and to produce a better end product. From car signs to magnetic promotional pieces, quality printable magnet makes producing printed flexible magnets easy and profitable. New Thin Magnetic Sheeting - Available Now! We’ve enhanced our MessageMag® thin magnetic sheeting for offset and flexo presses with an innovative new magnetization process. 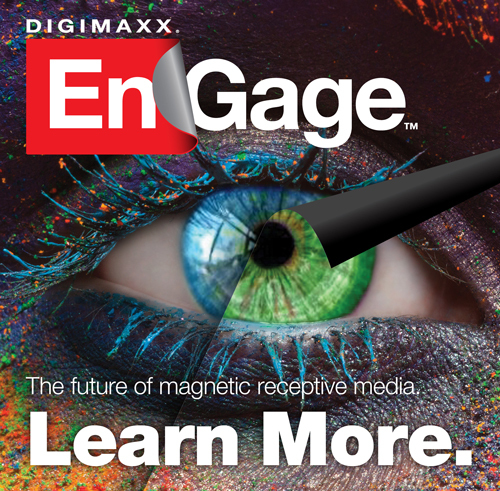 The media runs pre-magnetized and delivers the holding strength of a true magnet while feeding, jogging and stacking more easily than ever.